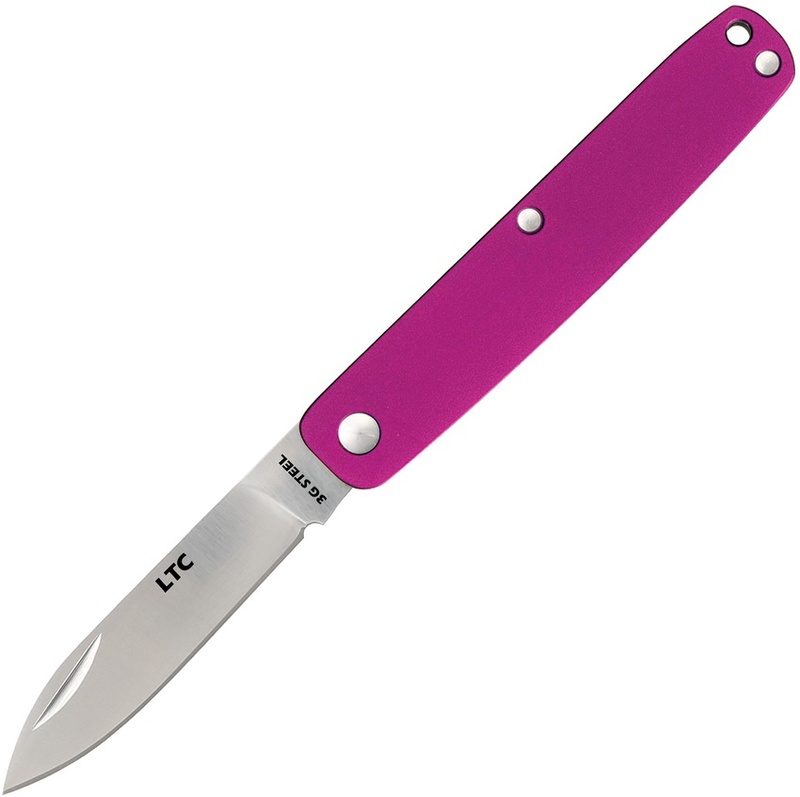 Fallkniven Legal To Carry Folder Purple knives BRK-FNLTCPU. Do you own Fallkniven Legal To Carry Folder Purple knives BRK-FNLTCPU? Tell us about it! Have a question? Ask!